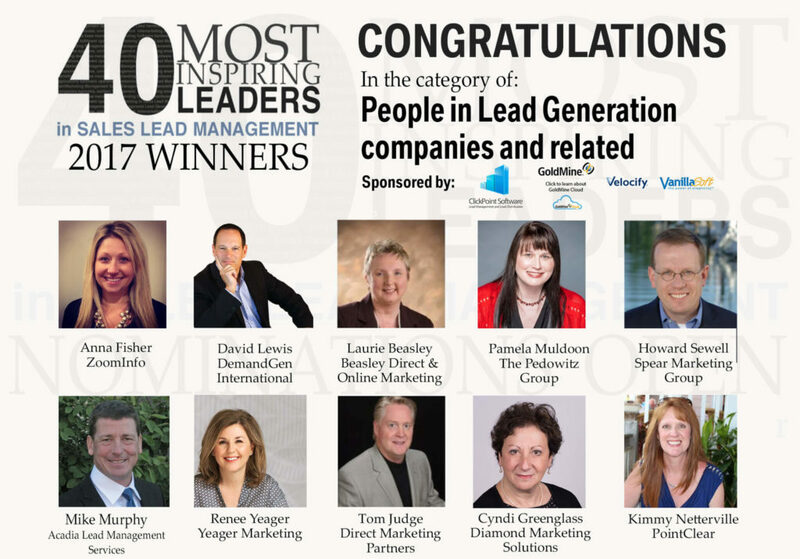 We’re proud to announce that David Lewis, DemandGen CEO, is among the 40 most inspiring leaders in sales lead management. 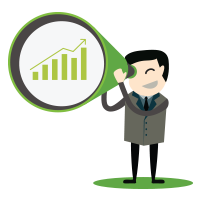 The recognition of sales lead management leadership is given to disrupters that challenge the status quo and bring new leadership to their sales and marketing departments, and entrepreneurial thinking to software and web applications that make salespeople and marketers more efficient. 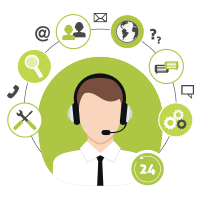 For more than 20 years, David Lewis has been a pioneering innovator in digital marketing, and has overseen marketing for some of Silicon Valley’s leading technology firms. 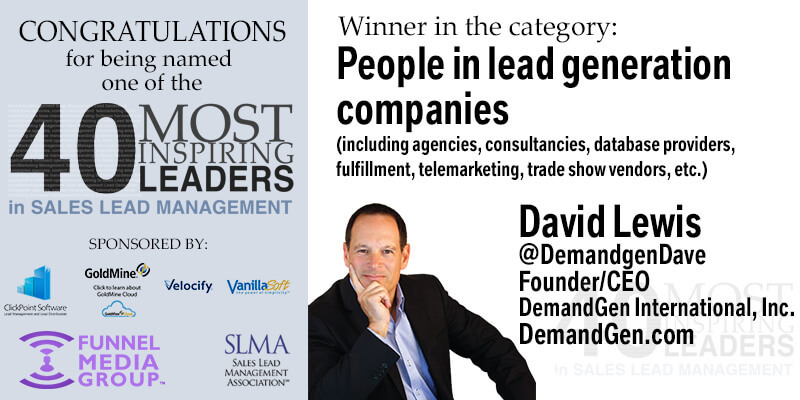 David has been at the forefront of the transformation taking place in marketing by helping 100’s of the top sales and marketing teams around the world incorporate marketing technology to drive predictable and sustainable growth. Congratulations David! This an incredible accomplishment and a well-deserved recognition! View the full list of 2017 winners here.